Bitesize, the BBC's free online study resource for schoolchildren in the UK celebrated its 20th birthday in September with a brand new look and updated and re-jigged content. 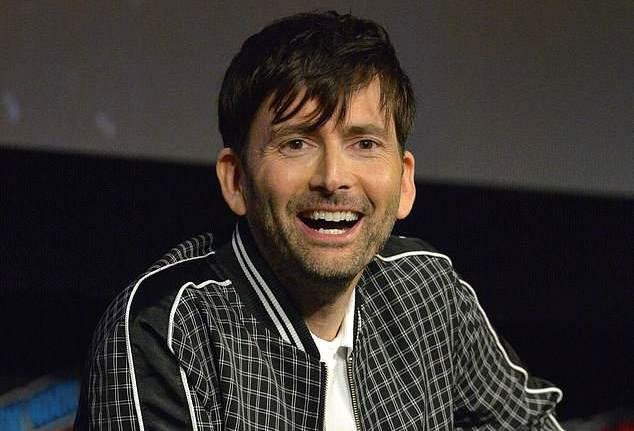 The resources include some educational clips narrated by David Tennant which are included with the History content for Key Stage 2 (primary age) children. What exactly did the Romans do for us? What did you do when a play was rubbish in ancient Greece? - When did the Anglo-Saxons become Christians?